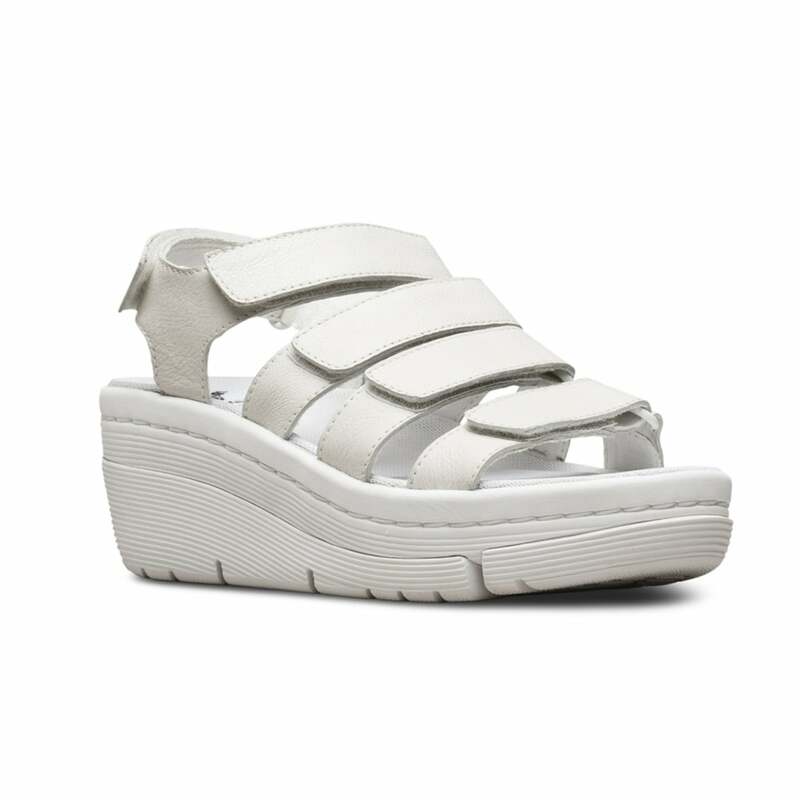 The Dr Martens Verity Virginia has soft, smooth leather uppers available in White. For ease of fit this great women's sandal has five adjustable Strap. The upper and sole are heat-sealed and sewn together, not merely glued like many footwear constructions. Buy the Dr Martens Verity Virginia at Scorpio Shoes.